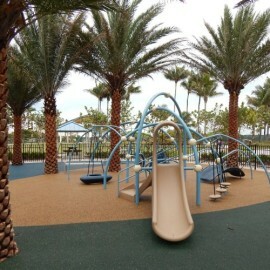 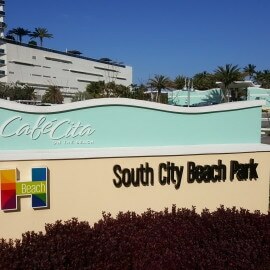 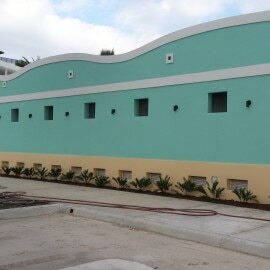 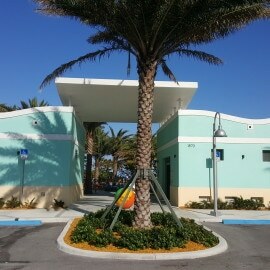 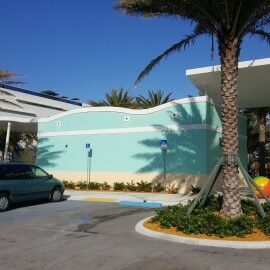 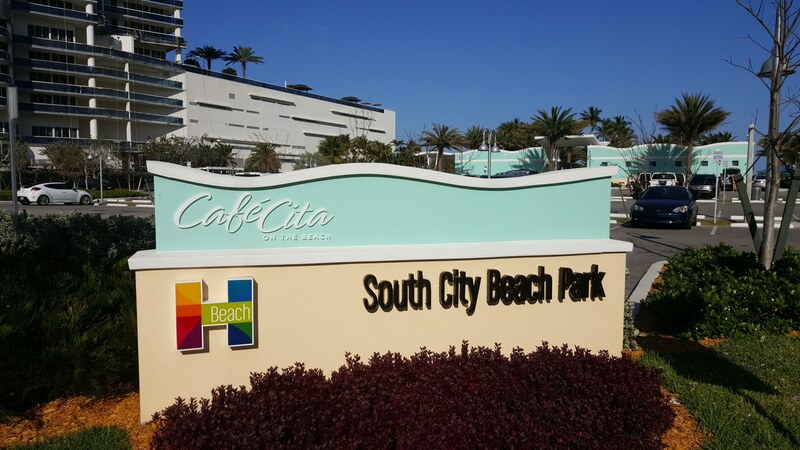 South City Beach Park, designed to be a beachfront park and located at 1870 S. Ocean Drive, is the third project the city has completed as part of its parks master plan. 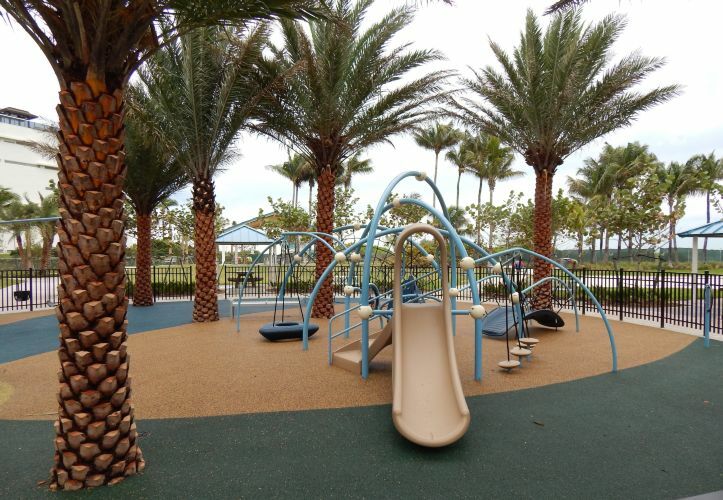 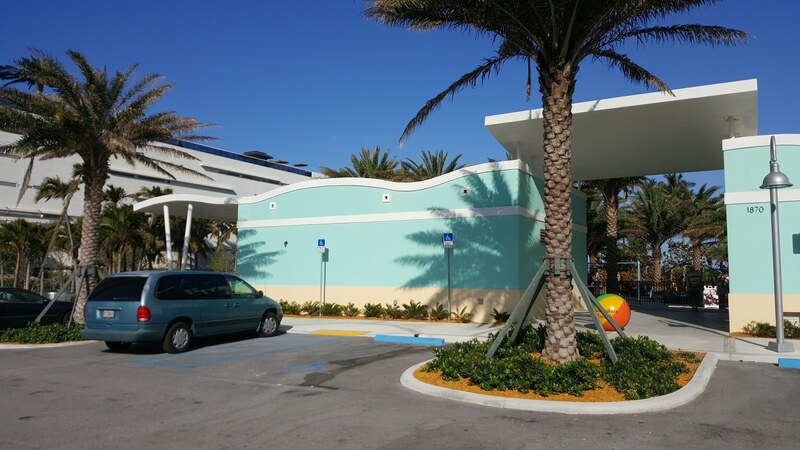 Reopened on March 1, 2015, the 3.52 acre renovated park includes beach access, a full service beachfront concession, 2 bocce courts, open air pavilion, fenced-in playground, outdoor shower and restroom facilities, sand volleyball court, lifeguard stand, picnic tables, benches and additional parking. 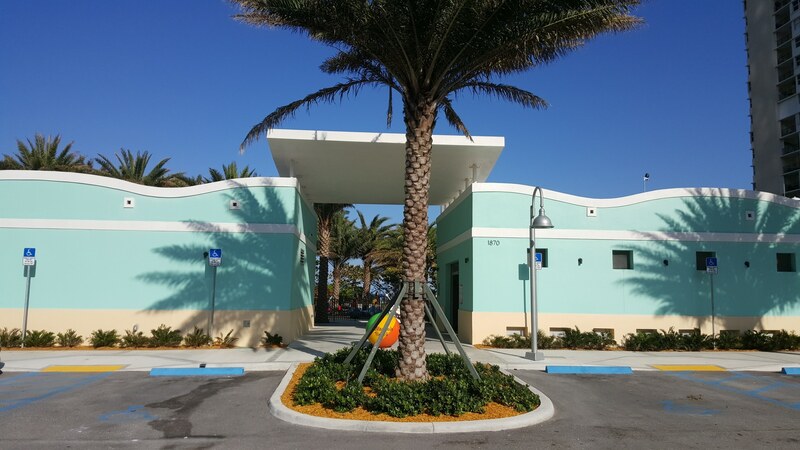 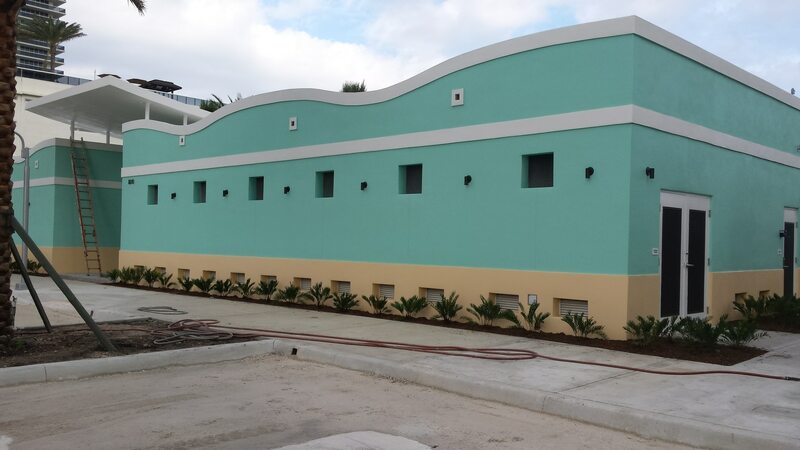 NuJak partnered with the architectural firm, Bermillo Ajamil & Partners, Inc. to build South City Beach Park and produced a 67% participation rate with local small business enterprises.